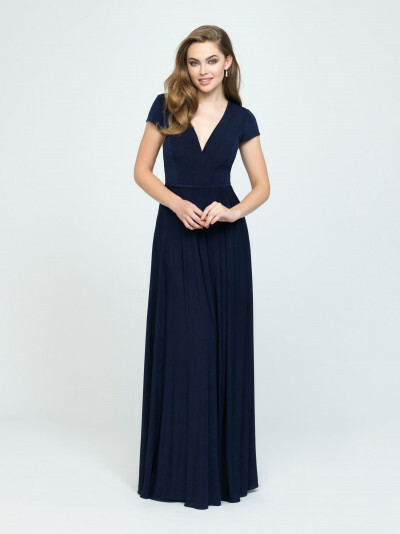 Much like the Allure bridal collection, Allure bridesmaid styles also feature many different styles and looks, making it easy to complete the perfect look for your whole bridal party! You want your bridal party to look and feel great, while also fitting with your wedding day style or theme. Allure makes the choice easier by offering a collection full of fashionable styles that your girls are sure to love. Whether you are looking for a more casual, comfortable style or desire a sleek, elegant look for a more formal event, Allure has it all! Want the girls by your side to feel unique and individual? You can even mix and match styles and colors for a fun variation among your bridal party. Fabulous styles and silhouettes for every shape and size can be found in the Allure collection. 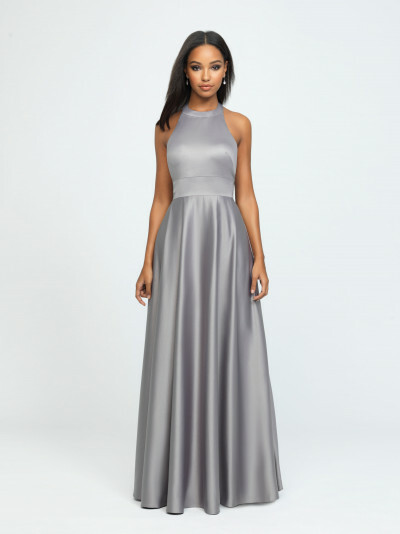 Whether you are more modern or more modest, gorgeous dresses in a variety of fabrics and silhouettes are available in an array of beautiful colors for every season, theme, and style. If you are looking for soft hues for spring, vibrant and bold summer colors, rustic tones for fall, classic elegance for winter or a look that is totally unique and original, you'll find it among the Allure line. Along with being fashionable, Allure also offers the convenience of comfortable styles. 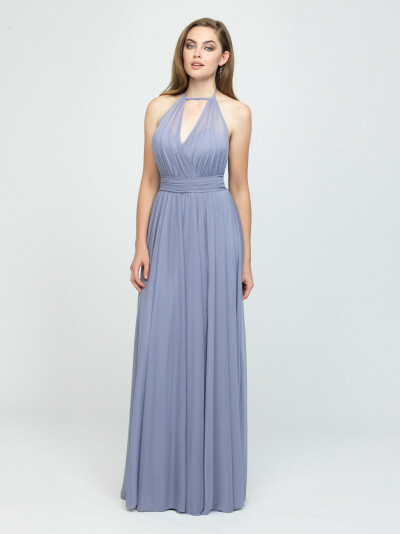 Continuing the tradition of the Allure brand, Allure bridesmaids dresses are very well constructed from sumptuous fabrics for a comfortable and tailored look and rich colors that photograph beautifully. 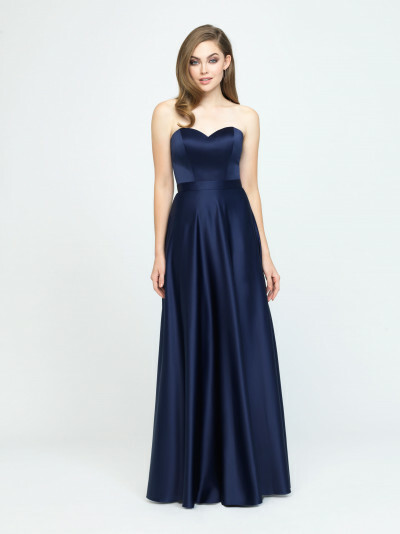 Perhaps the best thing about a bridesmaid dress by Allure is its wearability and versatility. 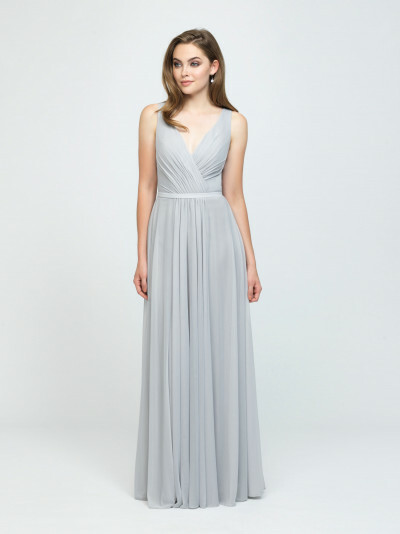 Bridesmaids are always pleasantly surprised at the trendiness and modernity of the Allure style! 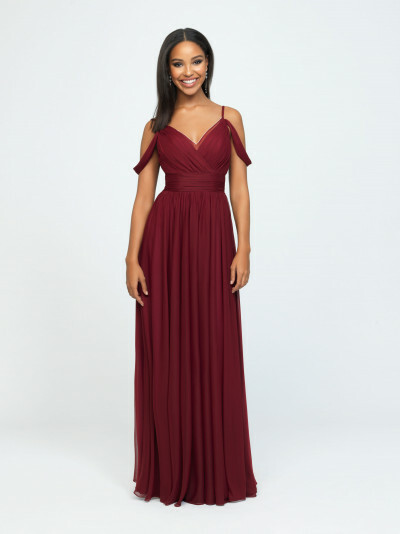 These fashion forward dresses can be worn again as cocktail dresses, evening wear, or party dresses! Give your bridal party a style that they can enjoy and wear again and again! 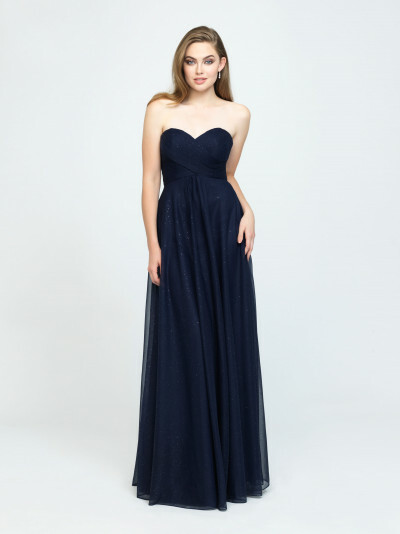 Sizes 2-28 are available and some styles can even be ordered in knee or floor length. 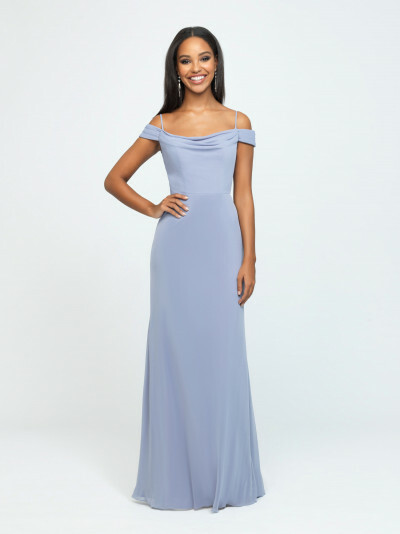 Achieve the perfect style for your whole party and have them look beautiful, feel great, and celebrate all night long with a bridesmaid dress by Allure!